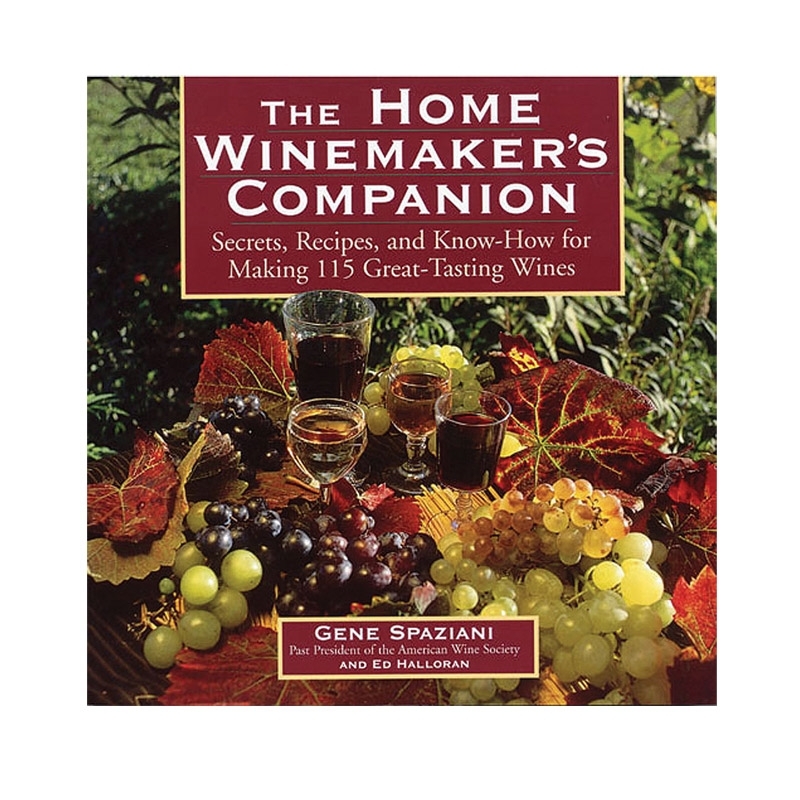 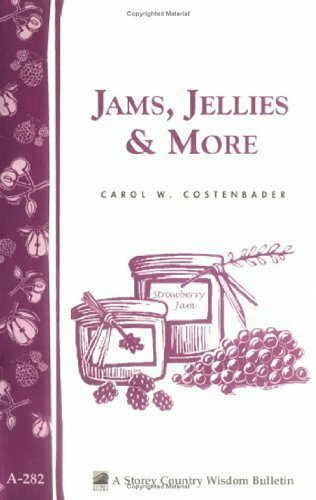 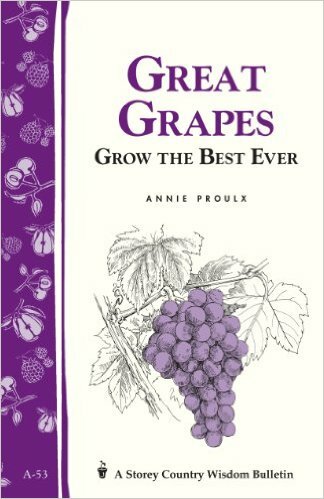 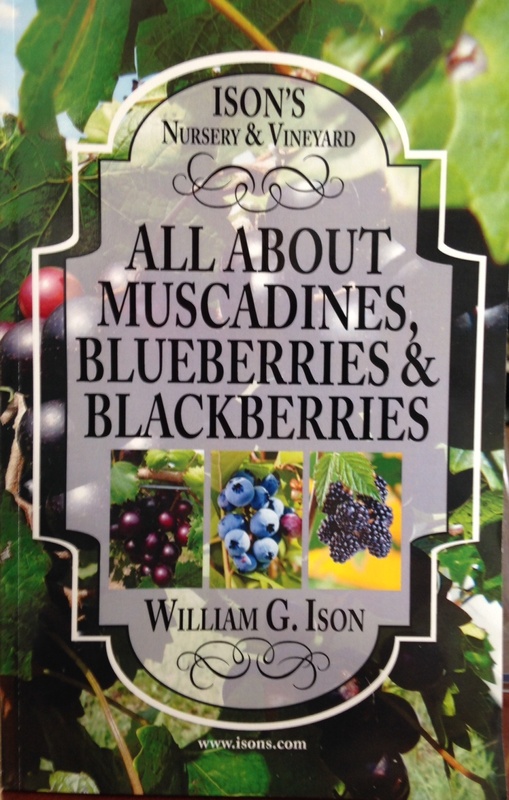 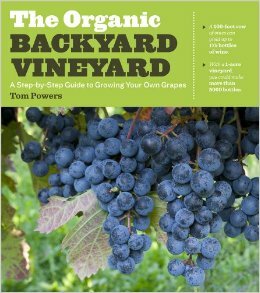 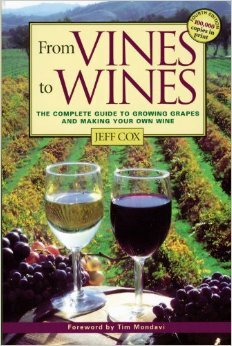 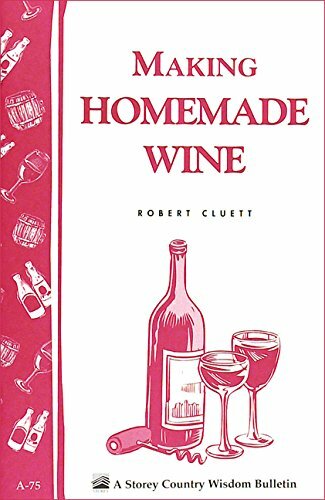 From Vines to Wines Book – The complete guide to growing grapes and making your own wine. 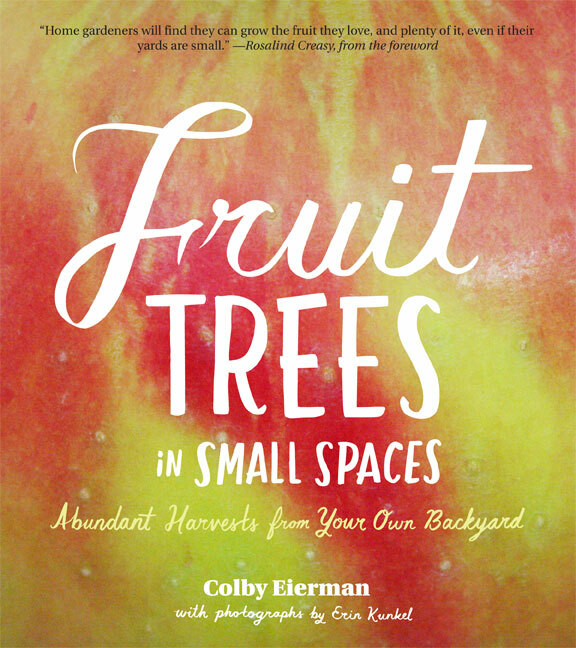 Fruit Trees In Small Spaces – Get the most fruit in small yards! 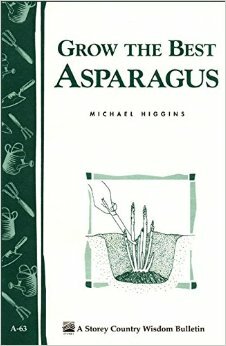 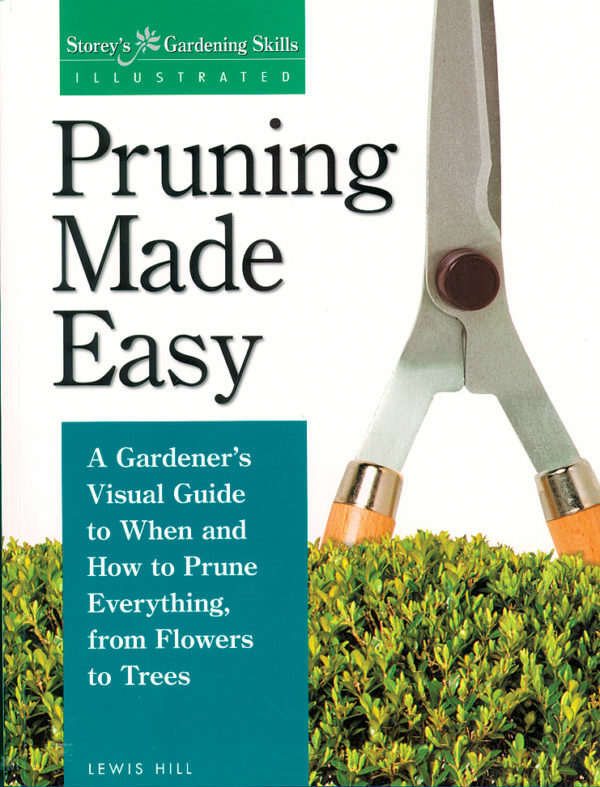 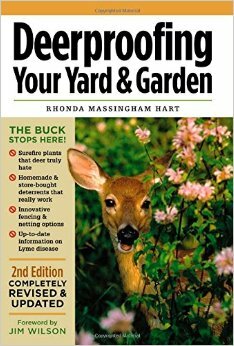 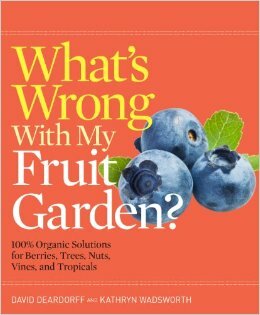 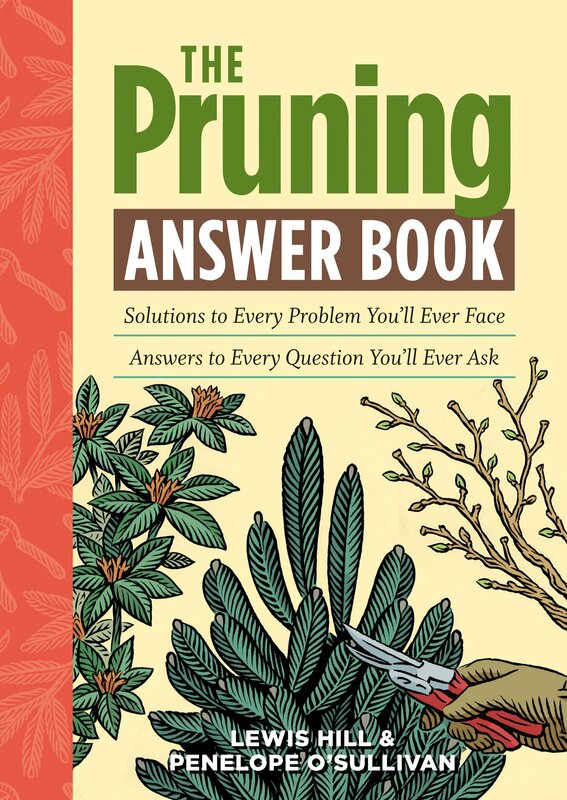 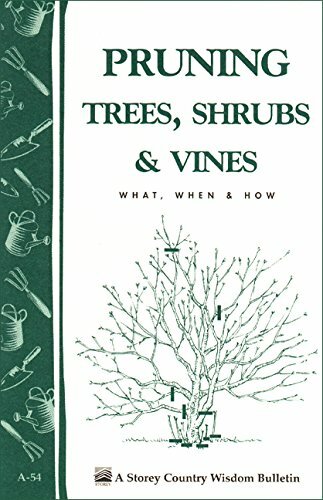 Pruning Made Easy Book – A gardener’s visual guide to when and how to prune from flowers to trees. 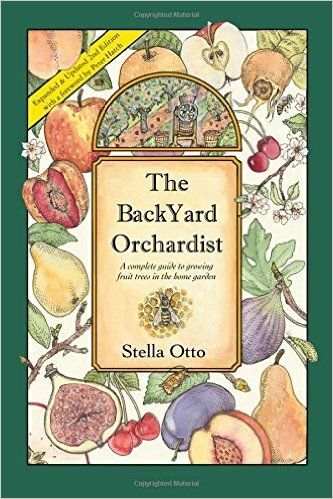 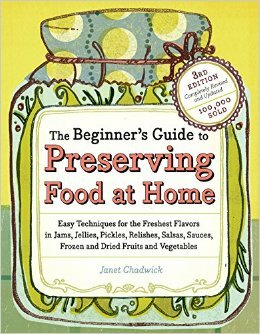 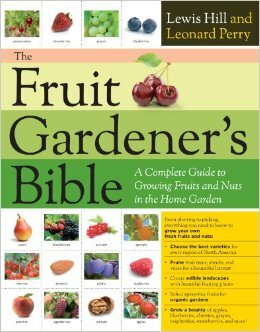 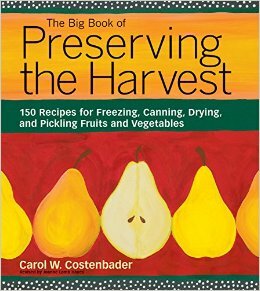 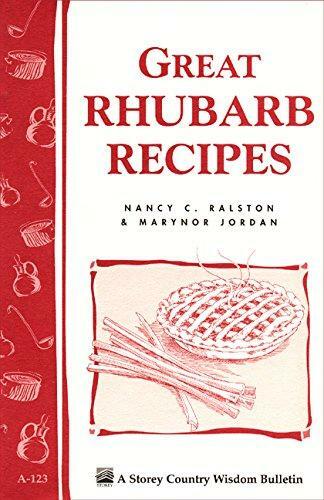 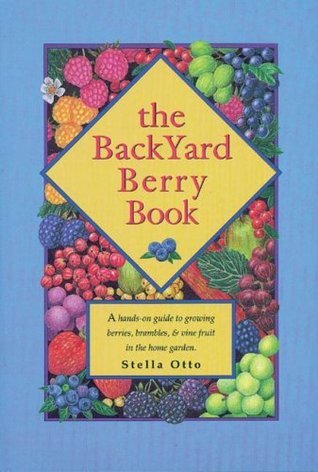 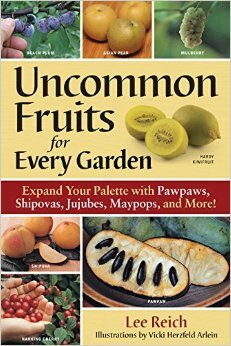 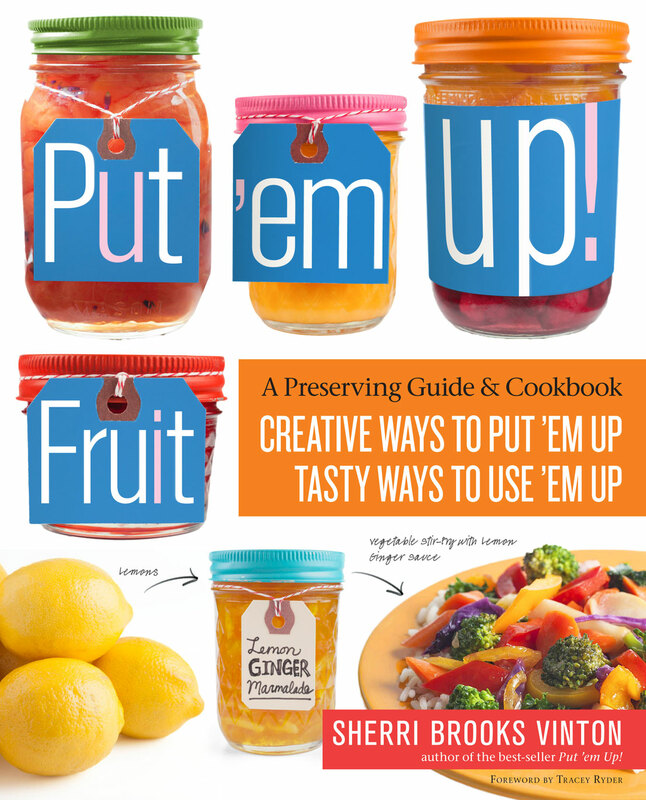 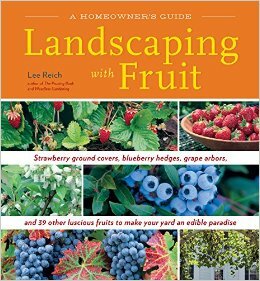 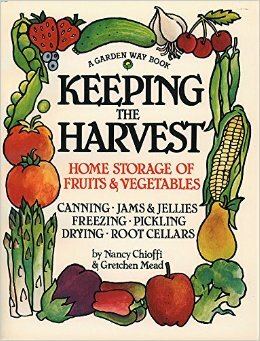 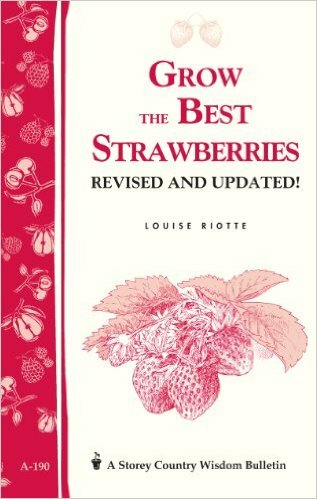 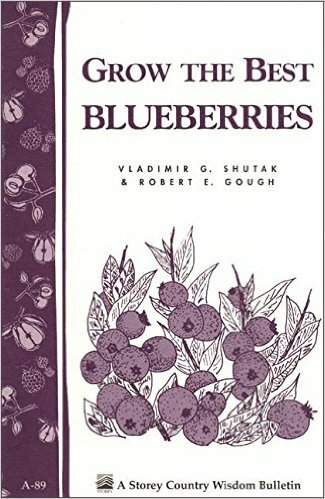 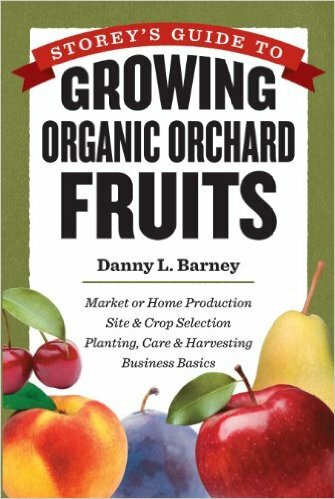 The Backyard Orchardist Book – A Complete guidetogrowing fruit trees at home.